Okara Road East, Old Forge, NY.| MLS# S1171604 | Benn Realty LLC -Since 1968, and now with offices in Old Forge and Remsen to serve you better. 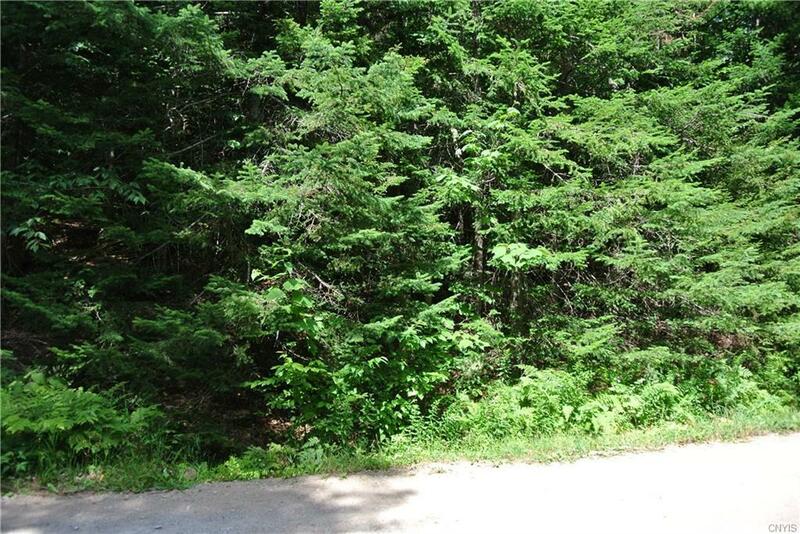 Your chance to own a buildable lot in the Adirondacks. Subject to Town and APA permits. Walk a few steps down the road to your own lake rights on beautiful Lake Tekeni or enjoy snowmobiling in this snowmobilers haven. Directions To Property: Heading South On Route 28 From Old Forge, Turn Right Onto Onekio Road. Turn Right Onto Okara Road East. Lot Is On The Left Hand Side.